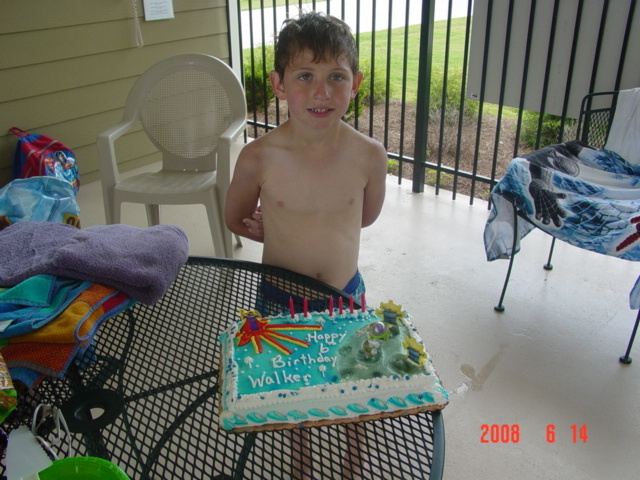 Walker’s 6th birthday party was today!! We are celebrating it a few days late. Happy Birthday!!! !